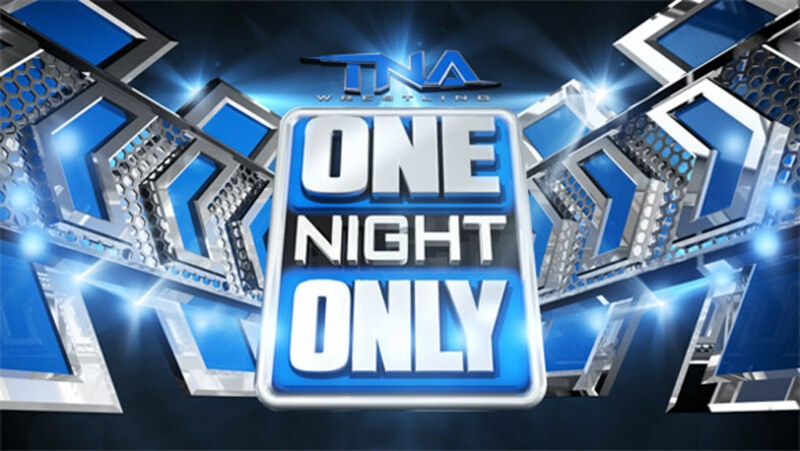 TNA Wrestling has announced a Last Man Standing Match between Bobby Roode and James Storm for the upcoming "One Night Only - Old School" pay-per-view taping on December 30, 2013. The taping will take place from Poughkeepsie, New York. Already announced is Bully Ray vs. Tommy Dreamer in a Falls Count Anywhere Street Fight. Click here here for information on the show and how to obtain tickets.